With the warm summer weather comes bbq's and picnics. Sometimes though you need to go to a pro for all your bbq cravings. Below are 7 bbq joints throughout CT you should visit this summer. Located in Wallingford, Pig Rig BBQ has been filling visitor's stomachs from all across the state since 2013. Along with a variety of meat options some of their sides include red cabbage slaw, smoked mac and cheese, and their famous "cowboy beans". With multiple locations in the state Bear's Smokehouse serves up delicious Kansas City style BBQ with countless sides. Located centrally in the state in Middletown, Taino prides itself in smoking their meats low and slow. Burgers and other comfort foods join the bbq to complete a delicious menu. 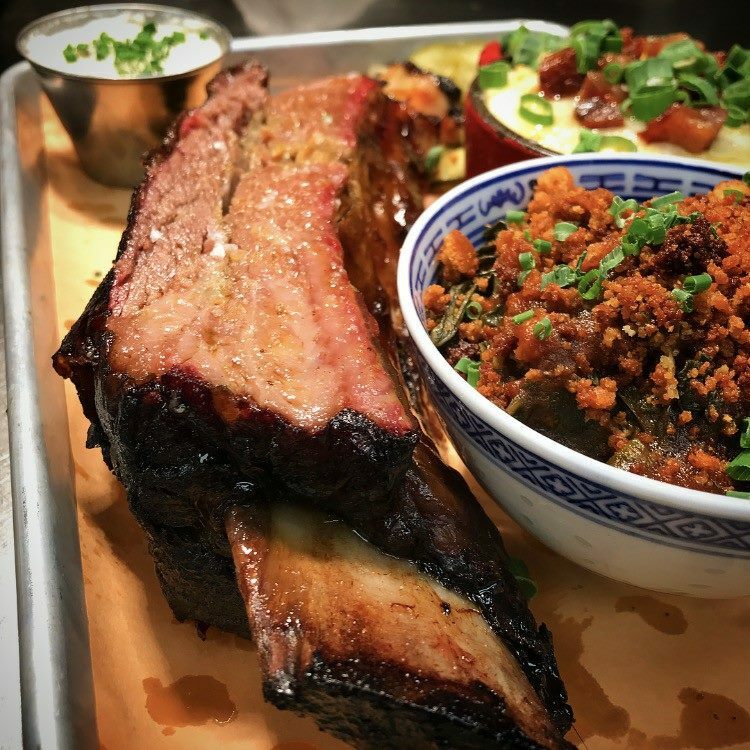 Residing in southwest Connecticut Hoodoo Brown BBQ serves authentic Texas BBQ with an outlaw twist. Visit them at their Ridgefield location for ribs to sausages, and countless sides. 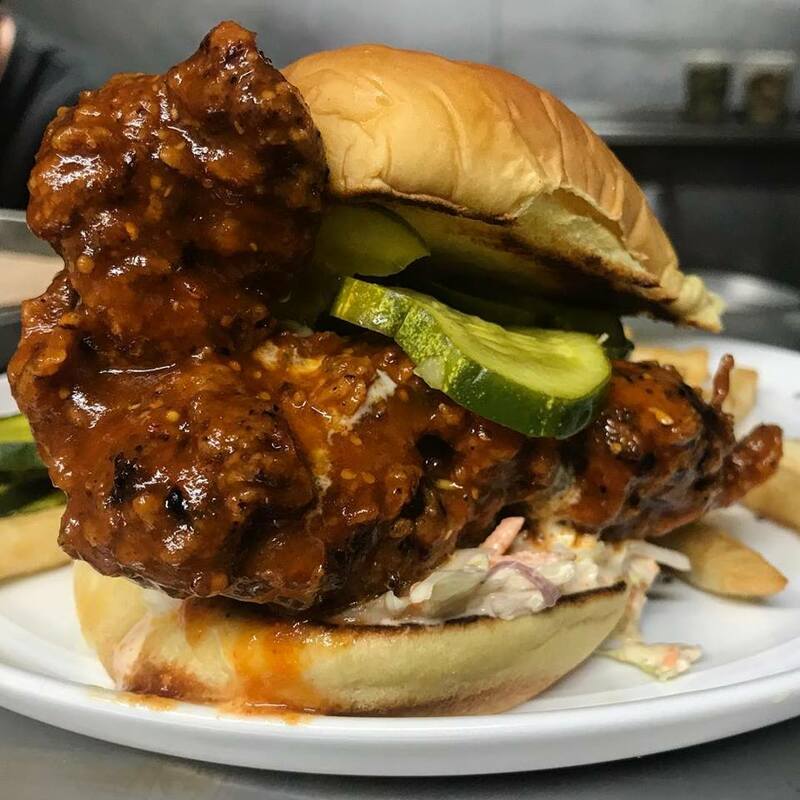 Located in the Black Rock neighborhood of Bridgeport, Walrus + Carpenter serves up southern-inspired smoked meats and hand selected American craft beers, wines, and liquors. Located in West Hartford, The Cook and The Bear serves up countless delicious plates, using fresh ingredients as the foundation of it all. Calling Southington it's home, Smoking With Chris serves up mouth watering meats, seafood, countless sides, and more. Warning, go hungry because you'll want to eat it all.